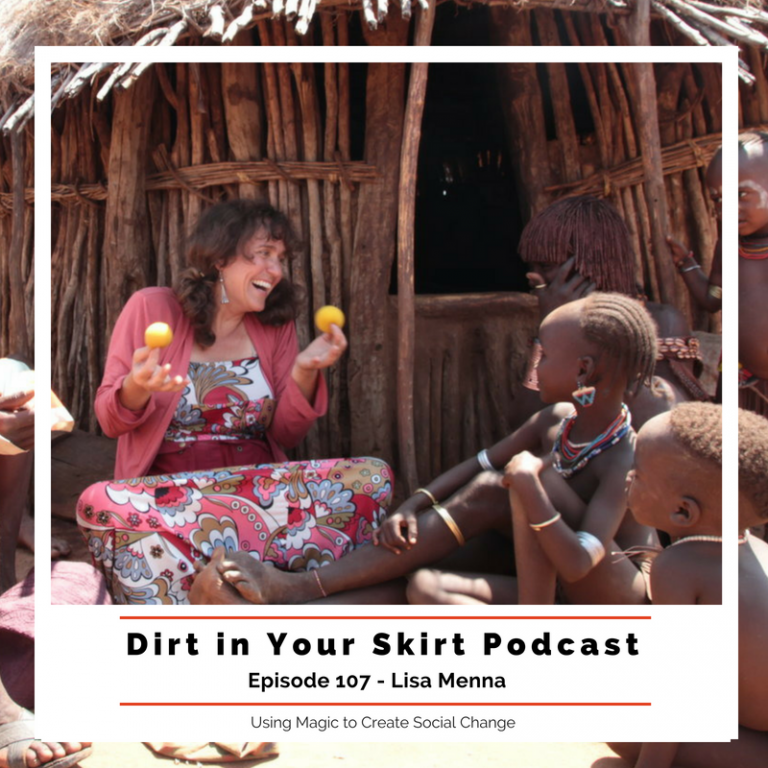 If you’d like to learn more about our goals and mission, or simply hear more from Lisa Menna herself, check out her interviews on these popular podcasts. BBC interview with Lisa Menna and Cause to Wonder. Award-winning American magician Lisa Menna has been using her skills to promote women's rights all over the world. Dirt Skirt Podcast that can make you an activist in 5 words. Lisa Menna is a woman on a mission. She is on a mission to create social change around the world fighting for women to be treated the same as men. She promotes the message of helping women brings good luck to the most remote areas in the world through her organization Cause to Wonder. Lisa Menna uses the wonder provoked by her magic tricks to trigger real magic: the kinds of thoughts that can make the world a better place. Having performed in over 40 countries, Lisa and Cause to Wonder are working to show people around the world that good things come to those who respect and protect women and girls.